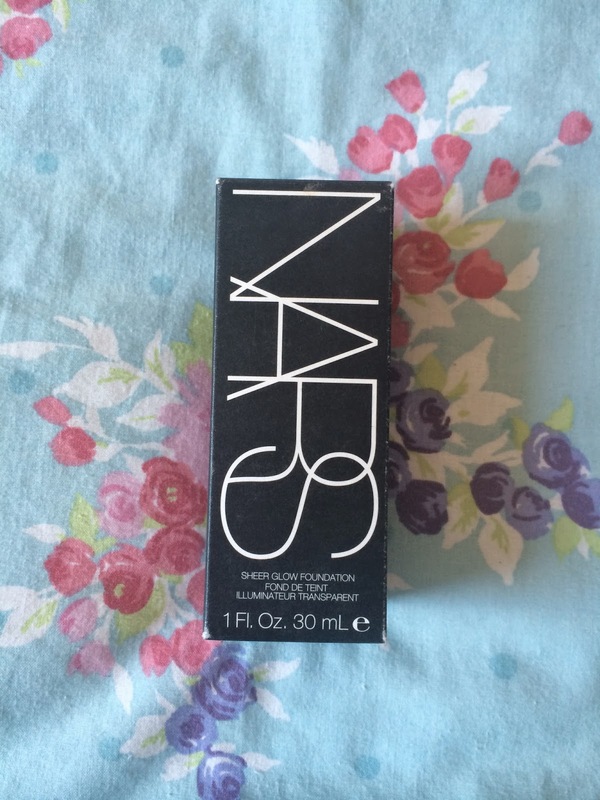 Beautiful You: Foundation Review | Nars Sheer Glow! Foundation Review | Nars Sheer Glow! I recently decided that I was time to try this highly raved about product for myself and to see if it lived up to expectations! I had been into uni to collect some results the morning before I bought it and they were better than I expected so I decided to treat myself! I had heard so many good things about Nars Sheer Glow Foundation and I have never had a high end foundation before so I got matched up and I had a splurge! I'm the shade Santa Fe if you wanted to know! I bought this foundation just over a week ago and I have been wearing it everyday since and I can honestly say that I love it! First off in my opinion you definitely have to moisturise before as it can stick to dry patches if you don't, but you should moisturise anyway. Other than that the application is fantastic, you only need the smallest amount for your entire face and a little really does go a long way. It leaves you skin looking flawless and dewy even with such a small amount but it can just as easily be built up if you did want it to be a more heavier coverage. I also love how long lasting this foundation is, now I am going to put it out there that I do use a primer everyday as I like my make-up better when I use one but I haven't been using it with this foundation. The application and finish of the foundation itself is better when I don't use one which is amazing and it lasts just as long if not longer when I haven't used a primer. I applied this foundation with my Real Techniques Buffing Brush and it was the easiest foundation I have ever had to blend. I used circular buffing motions to apply the foundation to my face and it was smooth and effortless which when your in a rush is such a bonus because you don't have to sit there for ages trying to get your foundation to blend! As I said above I usually wear a primer under my foundation to help it last a little longer but I didn't have to do this with this foundation because it lasts for ages! I wore this on a hot day down on the beach with my friends and it literally didn't budge and I was pretty shocked at that because I've never found a foundation that lasts on my skin! As a whole I think this foundation is amazing, and no I'm not just saying that! I had never tired any other high end foundation so I was a bit sceptical as I didn't want to spend a lot and not like it but I am very glad I tried it. Easy applications, amazing finish and although it does have a price tag of £31 that is totally justified by the product! The only downside for me is that you have to buy the pump separately and all of the NARS shops I have been in have been out of stock and I'm a bit picky about paying for delivery when I can go to a shop and buy it! I am wearing the foundation here! 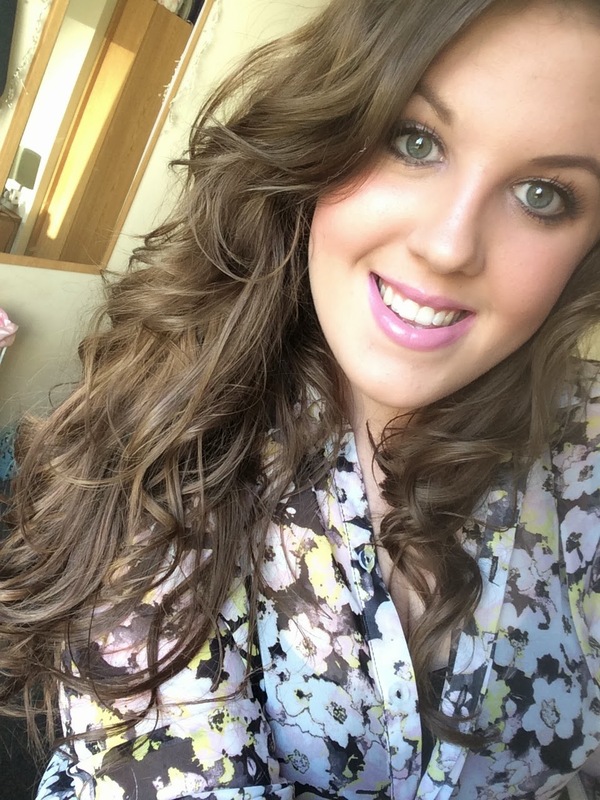 I hope you liked this review and maybe it has persuaded you to go and buy this foundation. If you do go and buy it or you have tried it before let me know in the comments below! I am also announcing some exciting news on Friday so stay tuned for that as I am excited but extremely nervous at the same time! It's my birthday tomorrow and I am hopefully getting my amazing camera so that I can make my blog photos way better for you all, see you on Friday! This has been on my 'to try' list for forever but I've still never picked it up - it looks so gorgeous on though!! Definitely need to bite the bullet!